Various unexplained incidents over the years have left 15-year-old Sula with more questions than answers about who she is, and she’s certain her parents are hiding something from her. She finds herself reluctantly spending the summer on the coast near Puerto Galera (the book is set in the Philippines) to be with her artist mother’s best friend Tita Lupe, who is dying. It’s the first time Sula has been there since she was ten and nearly died. Perhaps the old caretaker Samir was right to say it was the Sama-Bajau people’s Omboh Dilaut, God of the Sea, who saved her? Sula’s marine biologist father is away on a research trip; and she is unhappy to have been separated from one of his students, James, especially as there seems to be more mystery where he is concerned too. ‘Voyage’ in the book’s title embraces Sula’s physical and psychological journeys and also the far-reaching effects of truth rippling out from all the characters in turn, as they drop the masks of whatever it is each is concealing: Sula’s parents; her ‘cousins’ Mira and twins Pablo and Pedro; James. The sea is at the heart of the narrative, in all its moods and mysteries. An underlying theme concerns the ecological and spiritual damage caused by human exploitation. In the opening sentence we learn that Sula was born on a replica balangay, an ancient boat of the early Filipino people, somewhere among the Sama-Bajau people in the Sulawesi Sea. She is drawn to the sea and she knows instinctively that it holds the answers to all her questions. As Sula’s relationships develop with the people around her, she learns to trust both them and herself, so that in the end she is able to take the lead in reaching a satisfying dénouement that marks a new beginning for everyone and convincingly draws together the many strands that make up this wonderful, multi-layered book. It’s not necessary to know about Filipino or Sama-Bajau culture before reading the book but Catherine Torres’ writing is rich in cultural references. This, coupled with the visual, almost filmic evocation of each scene, not to mention the delicious-sounding food whose aroma seems to waft from the page, all comes together to make us feel like we are there, immersed in both the narrative and its settings. The English text seamlessly incorporates phrases in Tagalog and Spanish: not only because of Tito Guido’s Mexican heritage, but also because, as pointed out in the glossary at the end, the Filipino language is ‘peppered with Spanish-sounding words’ as a legacy of Spain’s occupation of the Philippines. All the characterisation is strong and Sula herself is satisfyingly well-rounded. Despite her uncertainty about the truthfulness of others, she is deeply honest; and this in turn makes her immensely likeable. 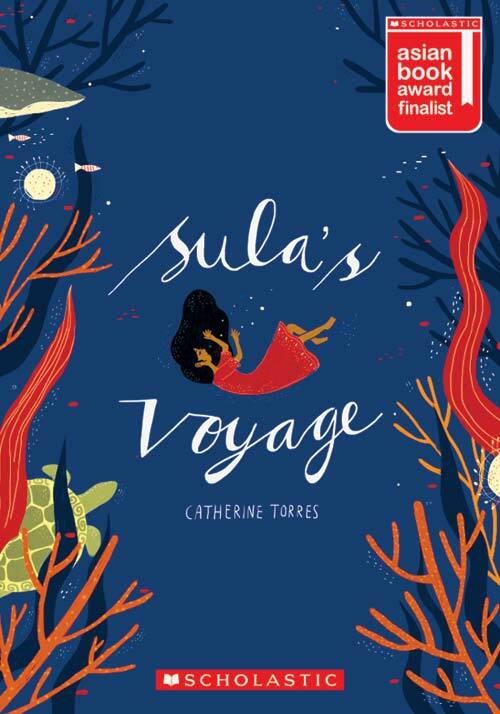 Sula’s Voyage was 1st Runner-up of the Scholastic Asian Book Award 2014, an award for unpublished manuscripts. I was privileged to be on the jury for the 2014 award and loved the story as soon as I read the draft submitted. It is wonderful to read it now as a published book and I highly recommend it. Find out more about the Bajau Laut: watch ‘Sea Nomads‘, photojournalist James Morgan’s audio slideshow for the BBC, and read his photo essay ‘Bajau Laut: Last of the Sea Nomads‘. 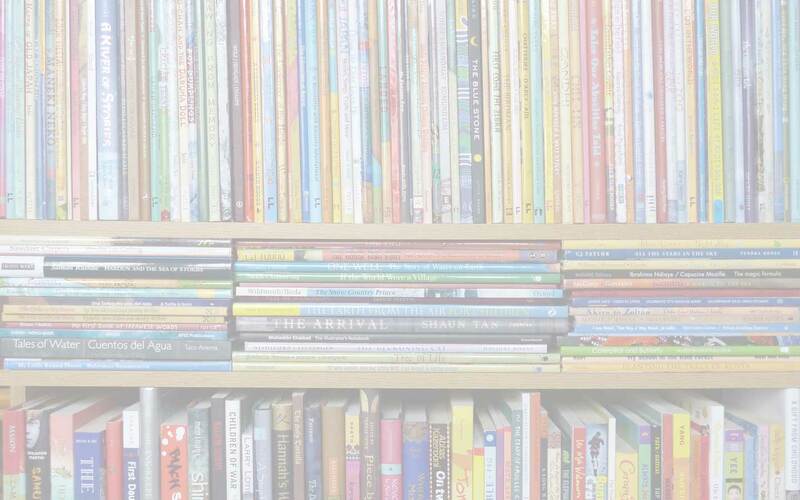 Catherine Torres, Children's and YA books from/about the Philippines, MWD book reviews, SABA (Scholastic Asian Book Award), Sama-Bajau, Scholastic Singapore, Sula's Voyage, Sulawesi Sea. Bookmark. This sounds fantastic, filled with beautiful elements of a rich culture, I hope I can find a copy of it here in Canada!